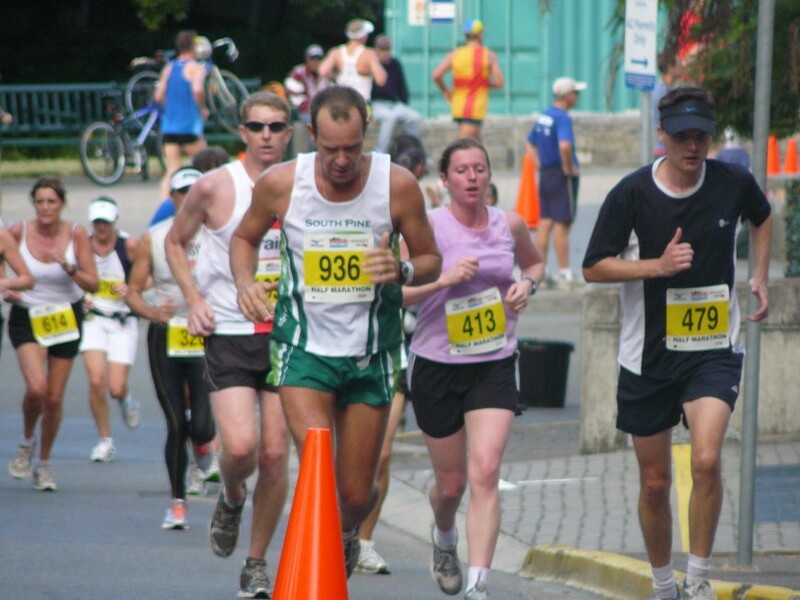 Although we did not have our Half Marathon Champs this weekend [they will be had at the Gold Coast Marathon], we had a number of Striders competing in the Half marathon. Wendy Clarke, Gavin Hendry, Gabriel Petrie and John Brown. Other Striders were spotted before the race but we couldn’t locate them. At the very least this race gave us a good indicator of who our contenders are for the Club Half Champs in July. 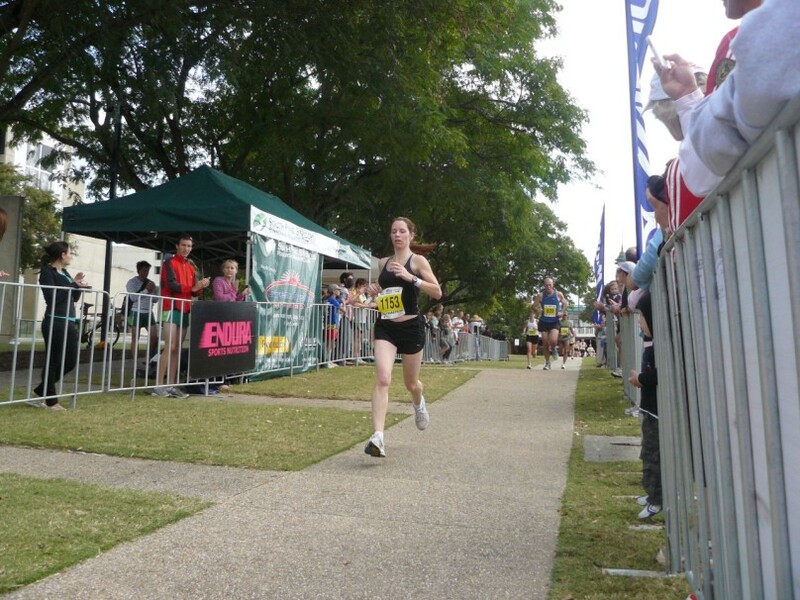 In her first ever Half Wendy Clarke stormed home in 1:34:18 to beat home the boys. 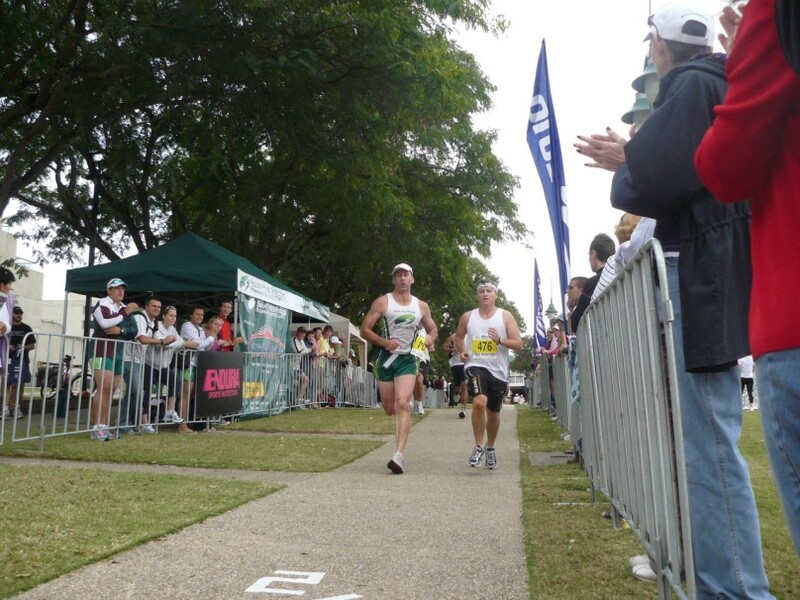 Gavin Hendry was next in 1:39:18 followed by Gabriel and John who crossed the line together in 1:46. 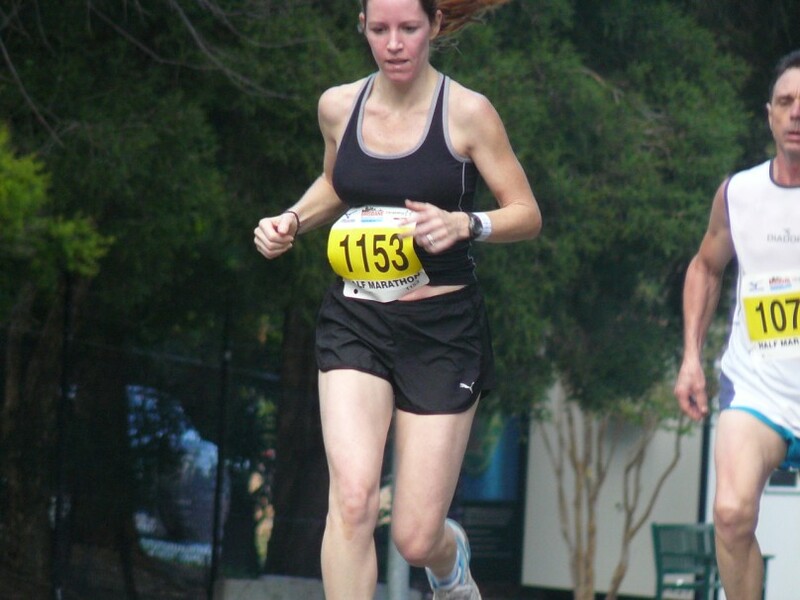 Wendy stuck to her pacing plan throughout the race and toughed it out over the Botanic Gardens climb and then the short but agonising Goodwill Bridge Climb. Gavin ran a steady race and shaved 3 minutes off his target time to cruise home looking good in his new Striders kit, worn in anger for the first time. Gabriel and John swapped places for a while before Gabe pulled out all the stops to catch up and cross the line alongside his fellow Strider.